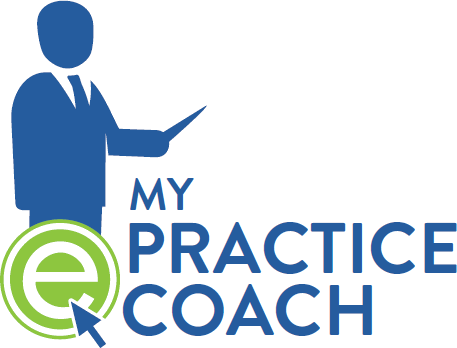 Provides access to an assigned ePractice Manager Coach for your practice. This product can only be purchased by members. To purchase this product, sign up by purchasing ePM Standard Subscription - Monthly, ePM Standard Subscription - Annual, ePM Premium Subscription - Monthly or ePM Premium Subscription - Annual, or log in if you are a member. Need individualized support? ePM provides members with access to an assigned ePractice Manager Coach for on-demand help with any questions or issues related to your practice.